- A period of time is set aside for open or closed casket viewing normally the evening before or the day of the service. - A public or private ceremony in a church or assembly hall of ones choice. 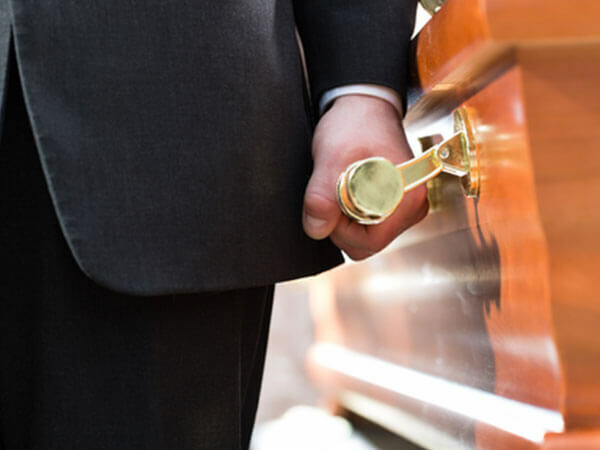 - Committal Service for burial in a cemetery or cremation takes place. We offer service options to all religions, culture groups and for those with special rituals. Every service is tailored to your needs.